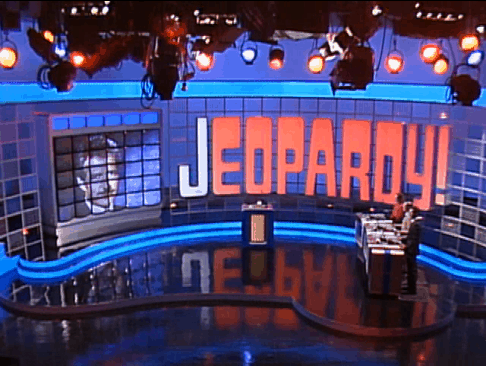 25 of the Most Revealing Behind-The-Scenes Facts About Jeopardy! You will definitely want to take a look at this revealing list of behind-the-scenes facts, that we guarantee you don’t know about America’s favorite show. Get ready……. Alex and Pat Sajak, host of Wheel of Fortune, in fact traded places on April Fools’ Day 1997. 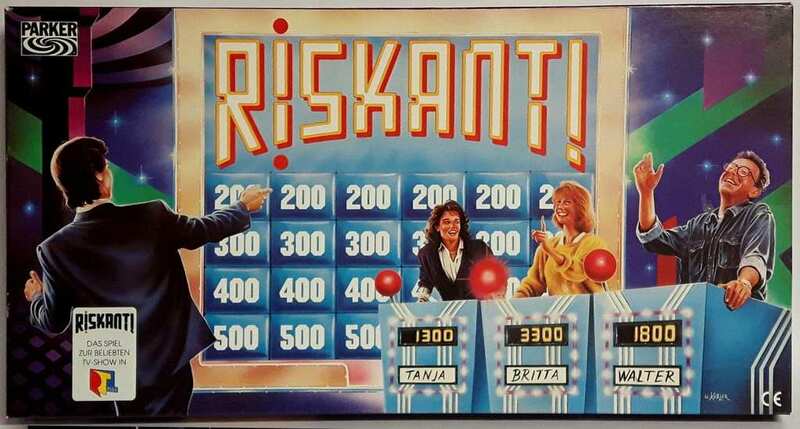 Sajak hosted Jeopardy!, and Trebek co-hosted Wheel of Fortune with Sajak’s wife, Lesly. If you missed this episode it is definitely one to stream. 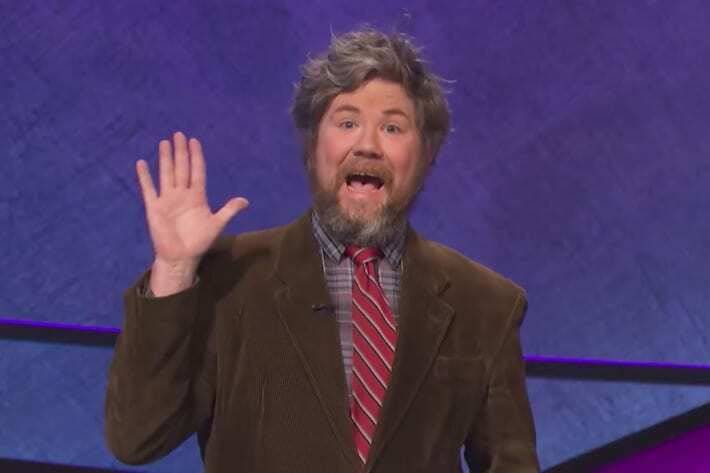 Kenneth Wayne Jennings holds the record for the longest winning streak on the show. 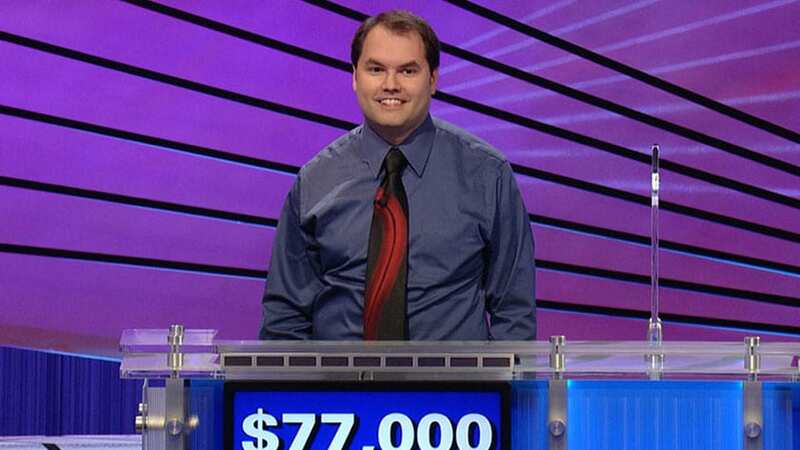 The software engineer is also the second highest-earning contestant in game show history. In 2004, Jennings won a whopping 74 games in a row. He bagged himself a total of $3,196,300 in winnings. 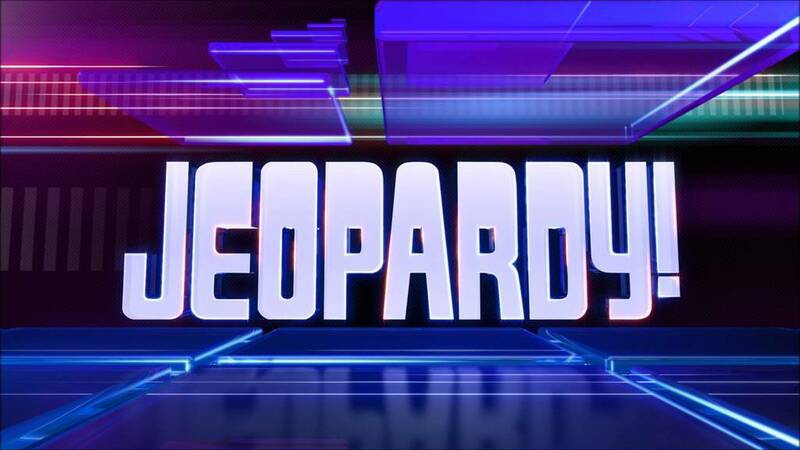 Trebek produced the first three seasons of the daily syndicated version of Jeopardy! himself, before relinquishing his duties in order to host NBC’s Classic Concentration. Bet you didn’t know that fun fact! 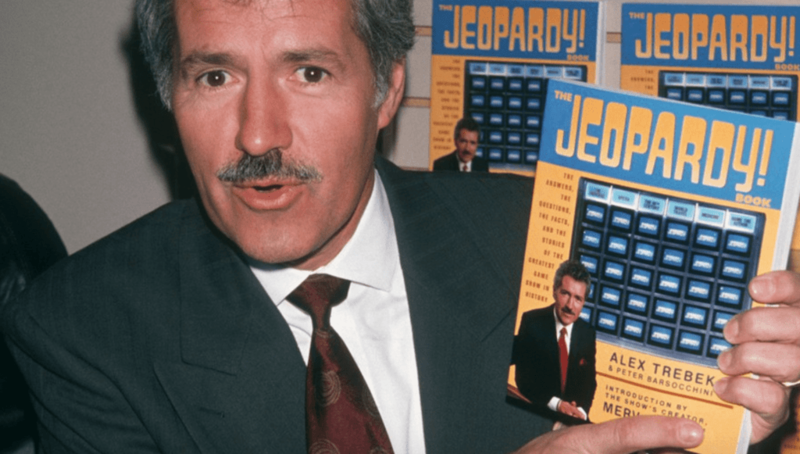 We know that Trebek appears to look very busy and jot down notes after reading each clue, but he’s actually crossing off each clue to keep himself from re-reading it by mistake. 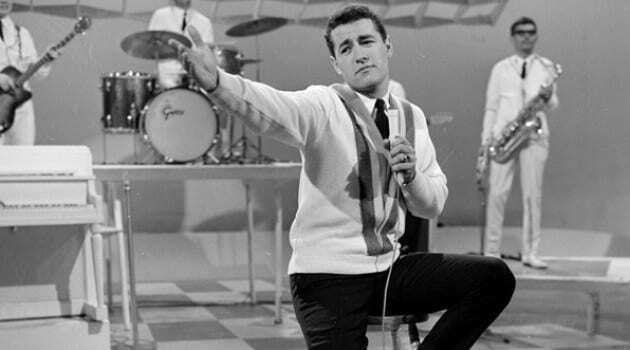 The beloved face of the show, Alex Trebek is a man of many hidden talents. He is not just a friendly face, he speaks 17 languages. 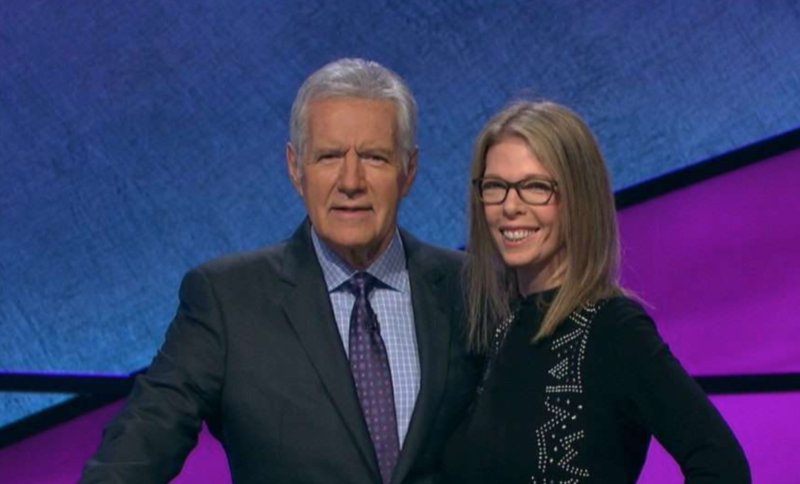 The man behind the show’s real name is actually Giorgi Suka-Alex Trebek. Apparently when the main is on set, everyone knows to step in line and that he means business. Ex-contestants have revealed that they are only allowed to speak to the host when it is time for lights, camera, action. Jeopardy! 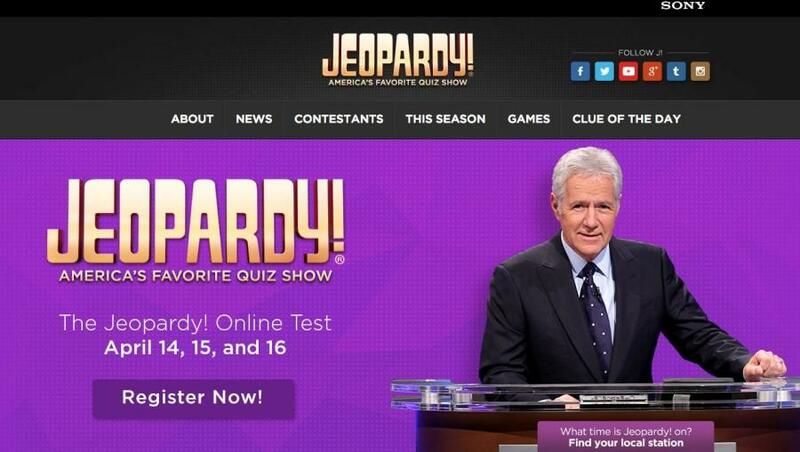 is one of television history’s most popular game shows. An average of 25 million viewers tune in weekly to watch the contestants battle for the cash. The show has won an incredible 33 Daytime Emmy Awards. Since it’s very first viewing in 1964, the show has become a worldwide pop culture phenomenon, with reruns playing frequently. The on-air contest is so popular, it has even spawned foreign adaptations in 30 countries, which include Argentina, Czech Republic, Indonesia, Hungary, Japan and Estonia. 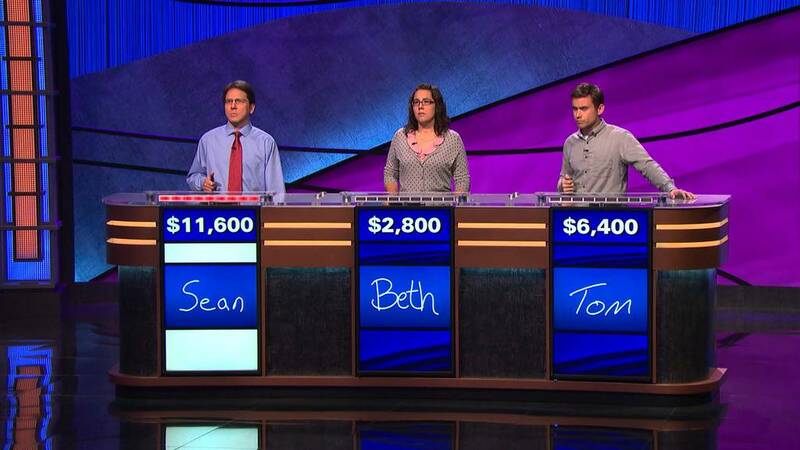 The highest one-day winning total was a humongous $77,000: On September 14, 2010, Jeopardy! 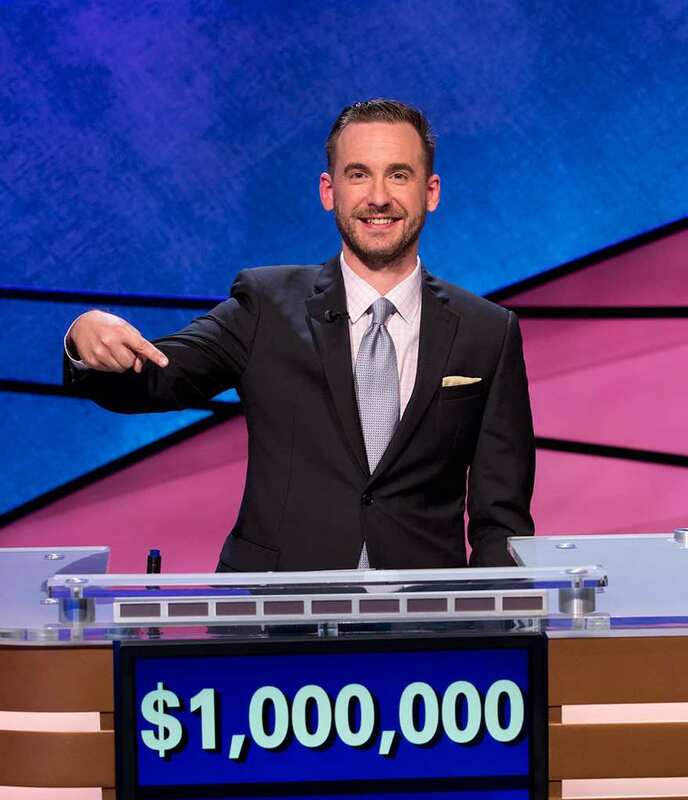 contestant Roger Craig set the new record, breaking Jeopardy! 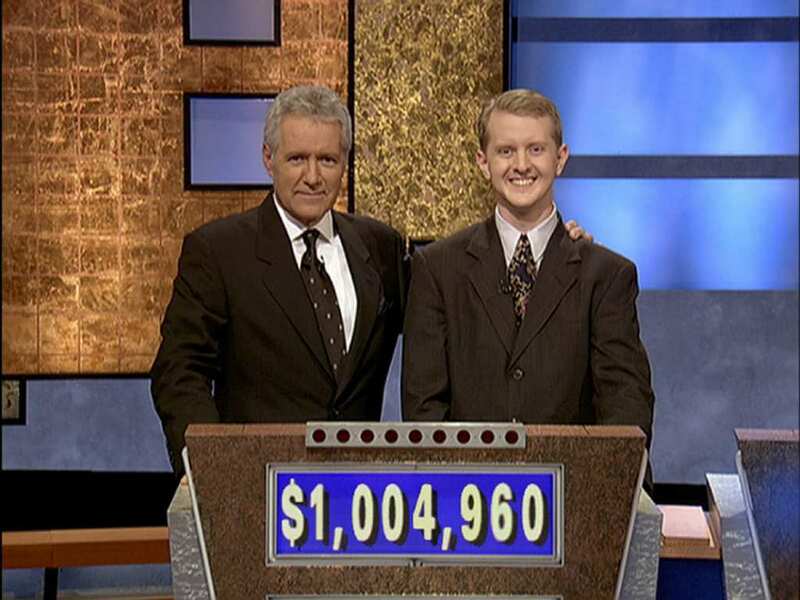 legend Ken Jennings’ winning record of $75,000. 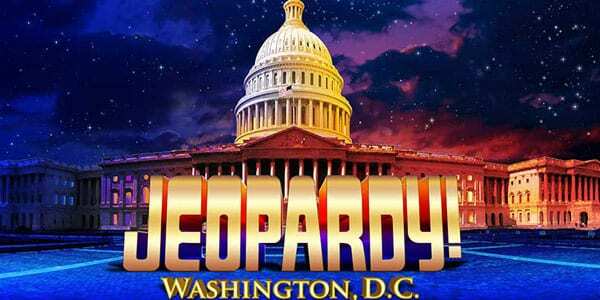 The notorious Jeopardy! theme song is called “Think!” and was created by the media mogul Merv Griffin. Griffin retains the royalty rights to the song and earns a sum every time it is played. It has earned him over $100 million so far and was said to only have taken Griffin 30 seconds to write. Despite what may appear on your TV screen, an entire week’s worth of episodes is actually filmed in just one day. 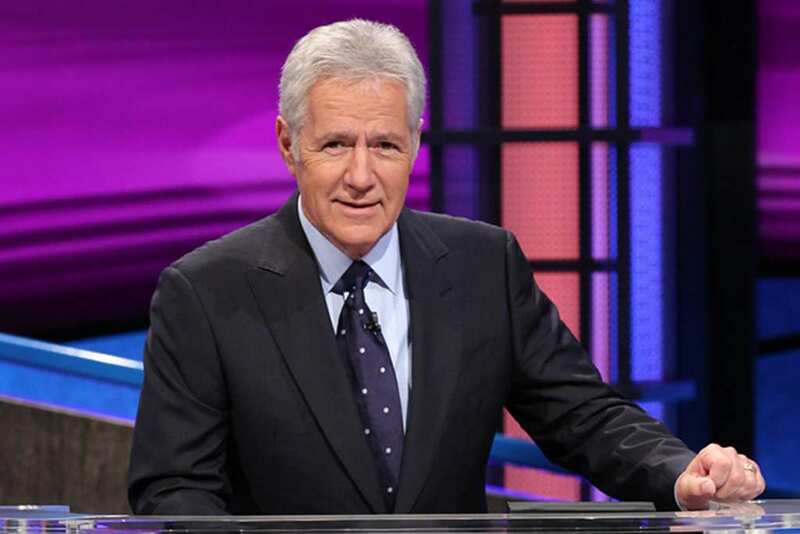 Trebek, as well as the contestants, have to change outfits 5 times so that it creates the illusion of time passing. Trebek has said he owns about 100 suits for this very purpose. The online test that is required in order to apply for the show is taken by 300 000 people each year. Only about 100 000 of those applicants manage to complete the test in the allotted time, while only 3000 are invited to audition. There is a year-long wait list in order to take the annual test. 50 random questions need to be answered within 15 minutes. Each question has roughly a 15 second time limit. Out of the thousands who apply, the show only accepts 0.4% of the potential candidates. A person actually has more chance of writing a New York Times bestseller than appearing on the show. It’s difficult to believe but the team behind the brainy trivia show is very small, it only consists of 14 people. Nine expert writers and five knowledgeable researchers create absolutely all the content featured on the series. Some might think that a big bankroll is one of the secrets to winning big but that’s just not the case. On January 19, 1993, Daryl Scott, a lieutenant in the Air Force, won a game with a measly $1. 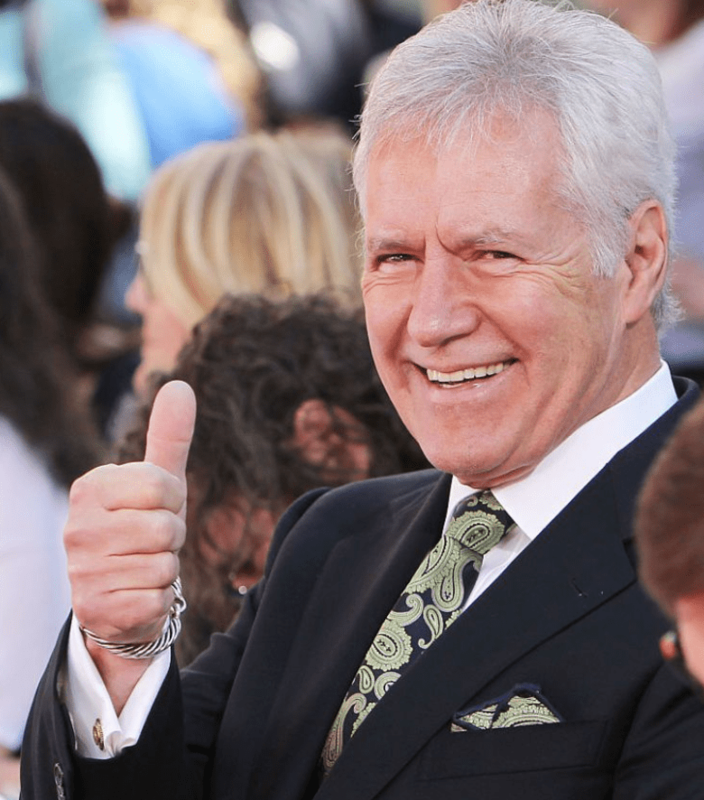 Alex Trebek is a bonafide television icon. In yet another impressive feat, the game show host actually holds a Guinness Book World Record. 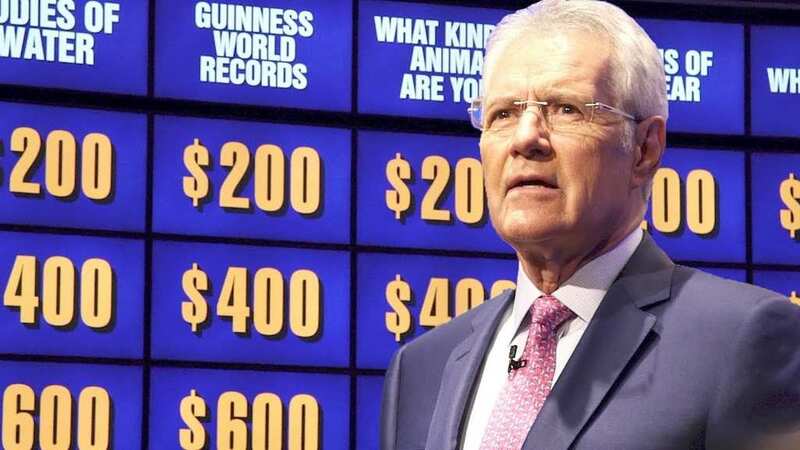 He holds the record “most game show episodes hosted by the same presenter.” The Canadian-born star has hosted 6,829 consecutive episodes of the show. The show is not only about handing out big checks to its winners but also about giving back. The famous faces who appear on the show all agree to donate their winnings to charity. Since the celebrity tournaments debuted in 1992, more than $9 million has been donated to 200 charities. 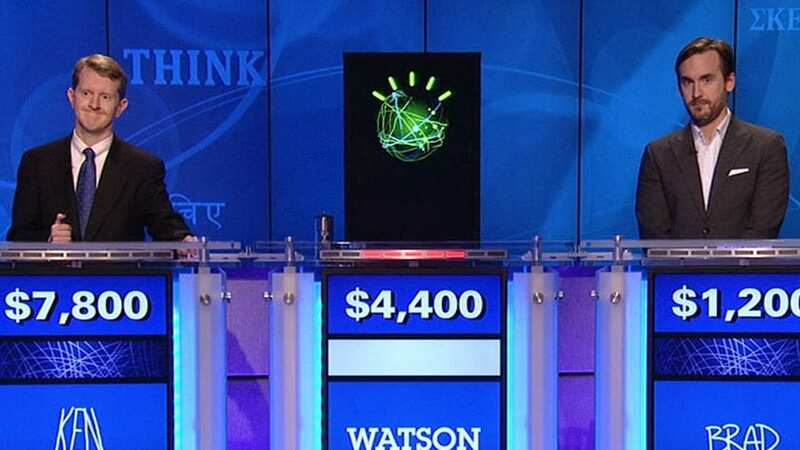 Rutter was eventually pitted against a computer developed especially to compete on Jeopardy! In a two-day tournament Rutter, as well as Ken Jennings, the second most competent contestant of all time, battled it out against the computer, which eventually prevailed. 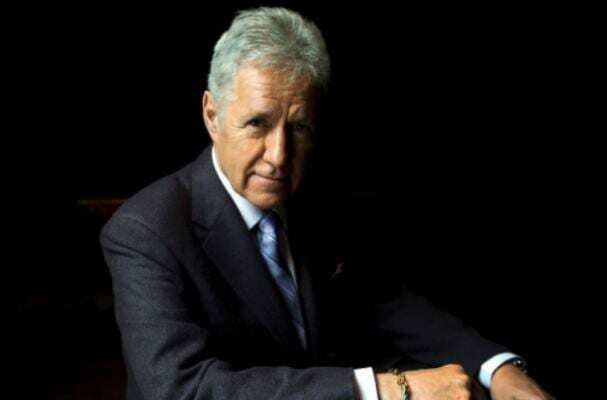 Trebek is known for his quick-witted humor and undeniable charisma. In one memorable episode, the host decided to show up to taping without his pants on. The prank was featured on the episode which aired on the 1st of April. Trebek pulled his pantsless move in an attempt to make the nervous contestants more comfortable. 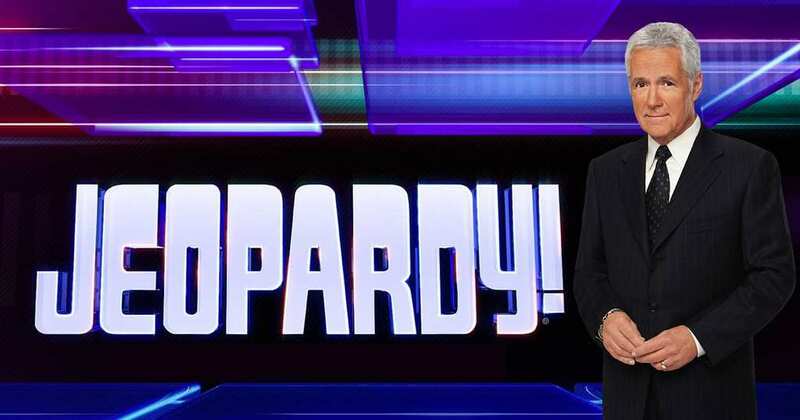 After his many appearances on the show from 2000 to 2014, Rutter’s has become a Jeopardy! legend. He has earned $4,455,102 from his competition on the show. Surprisingly, Rutter is a college drop out who described himself as a ‘slacker’ in his school years. Ex-contestants are always quick to mention that the work behind the buzzer is of the utmost importance. If contestants press the buzzer too early, it is disabled for one-quarter of a second. Getting the timing just right is almost as important as your trivia answers. The magic of television lies in tweaking those seemingly innocuous details. 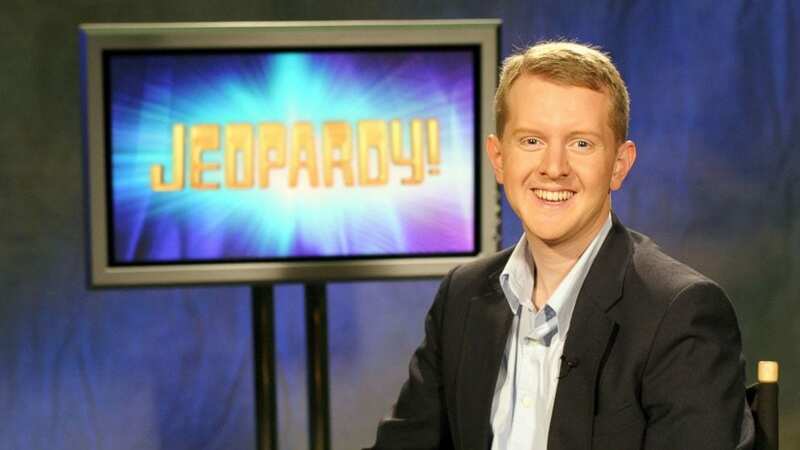 Ken Jennings, the contestant who won 74 consecutive matches on the show, revealed that there is a black tile behind each podium. The tile rises or lowers in order to make the contestants appear the same height. 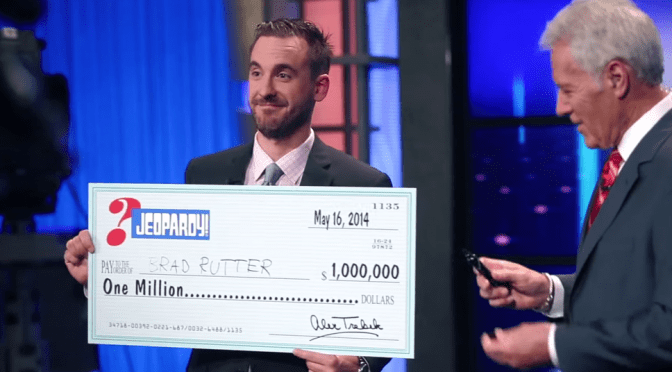 Brad Rutter holds the title for the highest-earning Jeopardy! contestant in the show’s history. In 19 regular season and tournament games, Rutter has never lost a single match against a human opponent. If you thought that you would be a millionaire over night you were wrong. Some winners actually have to wait months before seeing any of their winnings. A previous winner secretly revealed to a source that he only got paid about six months after his episode aired. He won $27,100 but only received $20,000 after federal tax. Every ex-contestant who has been on the show maintains that the best way to prepare is by spending hours in front of the television set, watching reruns of the show itself. Other potential candidates spend days memorizing flashcards about everything from US history to Shakespearean plays. 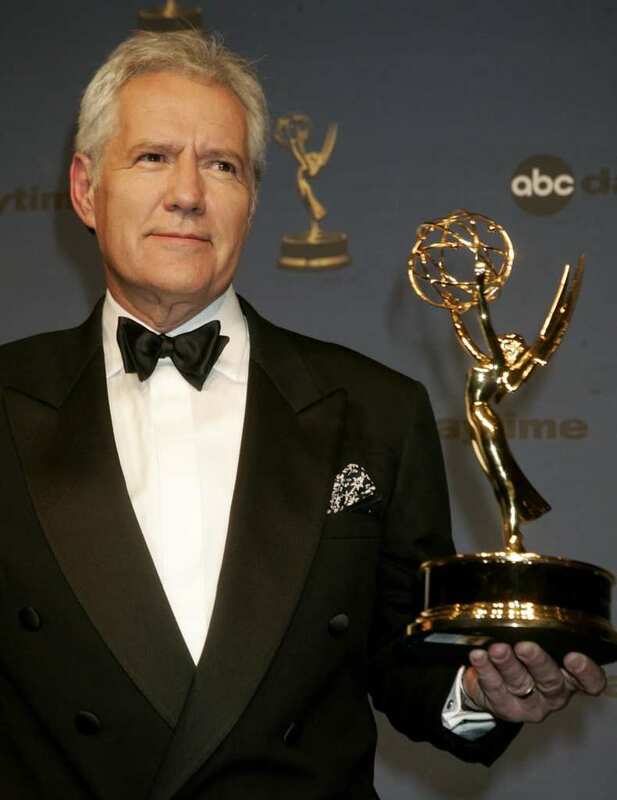 Trebek made broadcast history in 1991 when he became the first person to host three American game shows at the same time. He earned this distinction on Feb. 4, 1991 when he took over for Lynn Swann as host of NBC’s To Tell the Truth, which he hosted until the end of the series’ run on May 31, 1991. 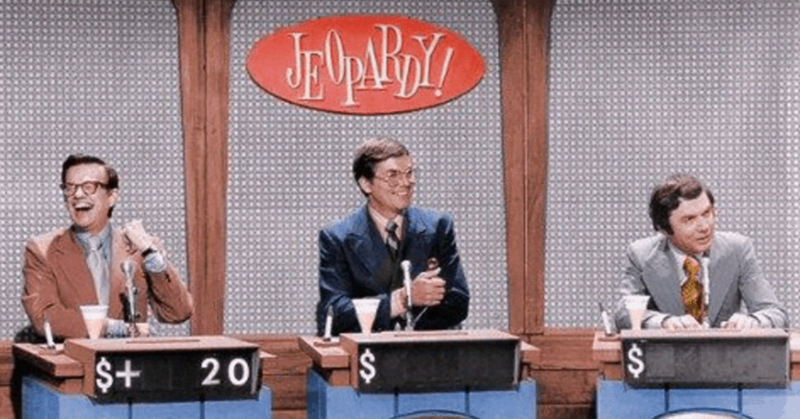 At the time, he was also host of NBC’s Classic Concentration as well as Jeopardy! For some contestants, appearing on Jeopardy! is a life-long dream. Many contestants actually spend years preparing for their time on the show. Before applying to appear on the game show contestants have to take a high-speed online trivia test. You might think this specific task would be automated but there is actually a person controlling the use of each contestant’s buzzer. 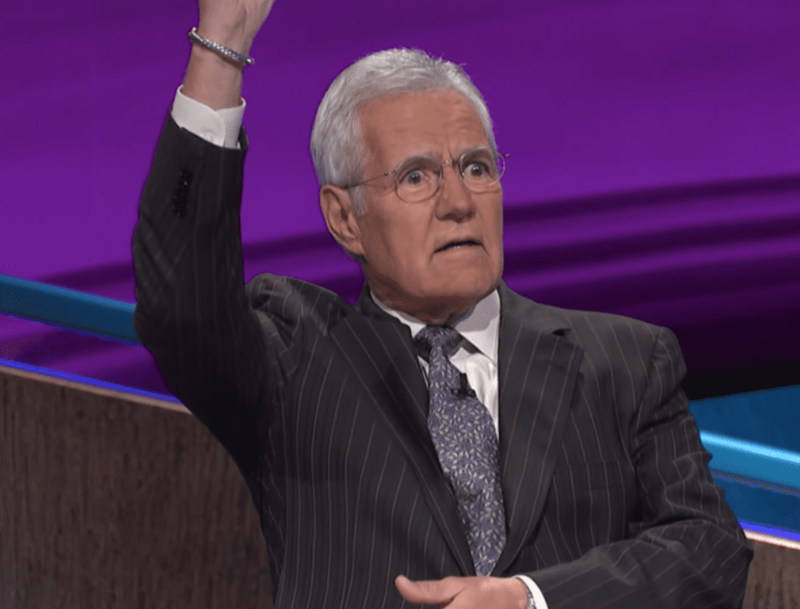 ‘The buzzer enabler’ disables buzzers that hit before Trebek has the chance to finish his question. 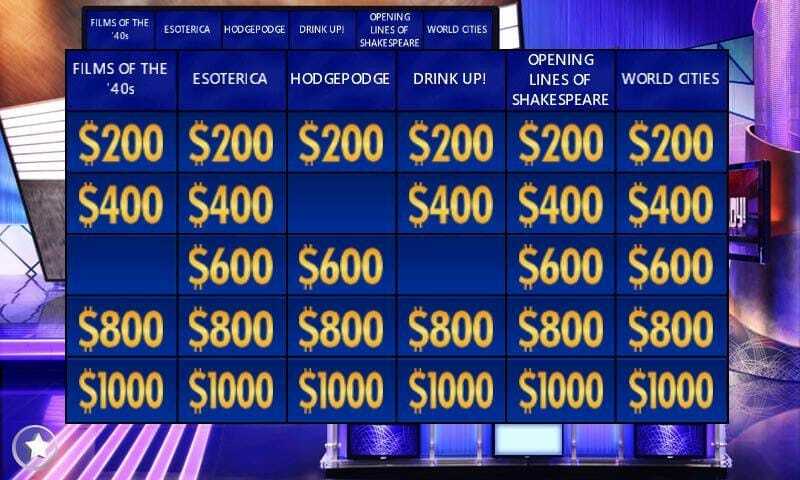 Unlike other game shows where they might take commercial breaks, Jeopardy! is basically played in real-time as you see it on TV. They might film five shows in an afternoon. That kind of pressure can get to you: Ken 74- episode winner would see contestants build themselves up, saying stuff like “I told my wife I was going to win five in a row!” but those were always the first ones to choke according to him. 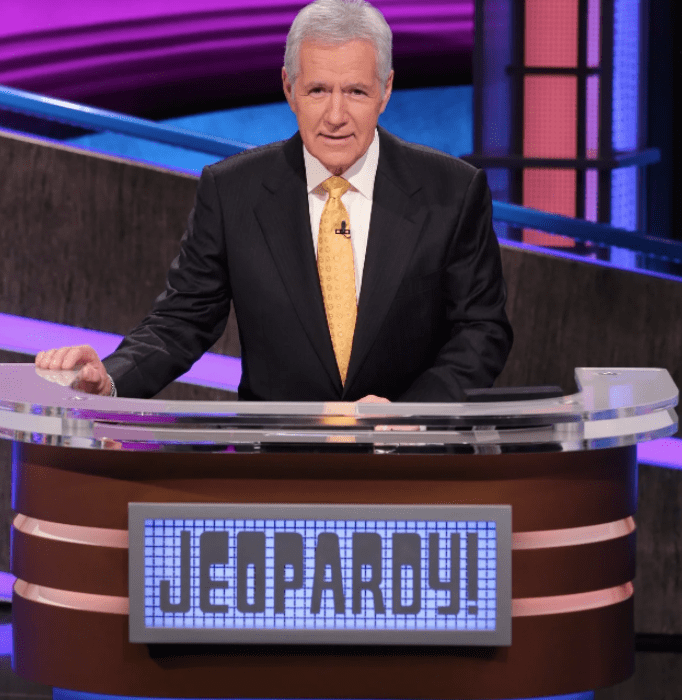 Trebek says that unless there’s a Lakers Basketball game on, he will watch himself on Jeopardy! every night. That is some dedication! Or is it narcissism? Members of the Jeopardy! Clue Club might just have one of the best jobs in the world. The roving reporters who are responsible for filming the show’s video clues have traveled to 280 cities in 44 different foreign countries to tape the clue content. 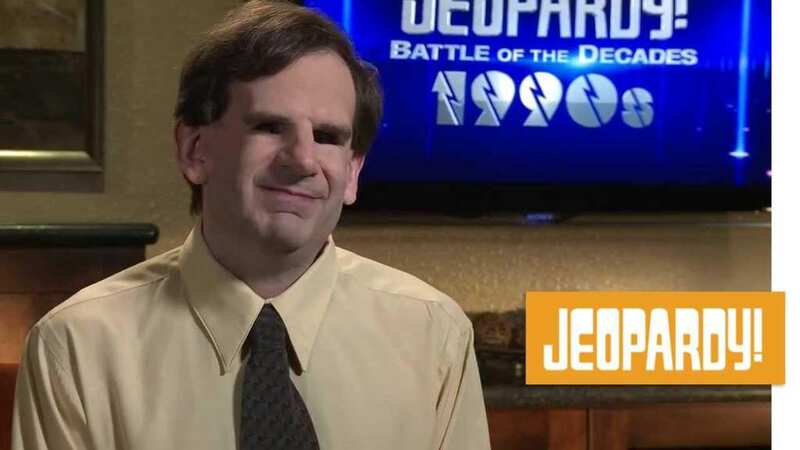 Eddie Timanus made history when he became the first blind contestant featured on the show. Timanus used braille cards for the category headings and typed out his responses using a keyboard. 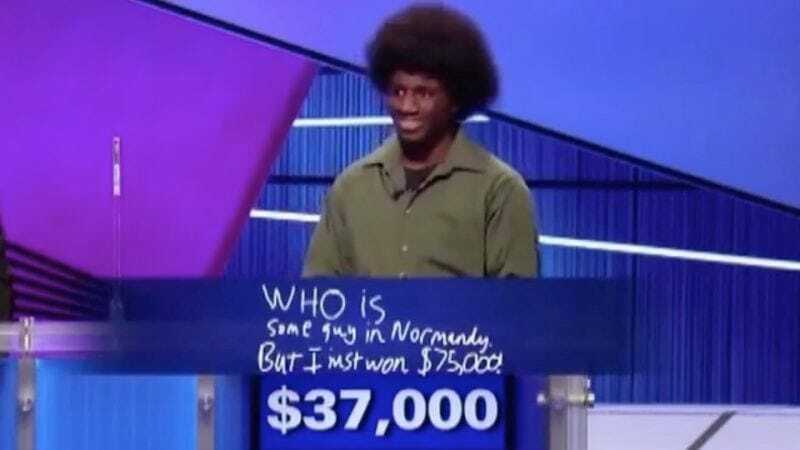 The contestant happened to be one of the show’s most successful performers, winning $90 000 after a five-day streak. Timanus also found love on the show! He met his wife after she saw him on television. 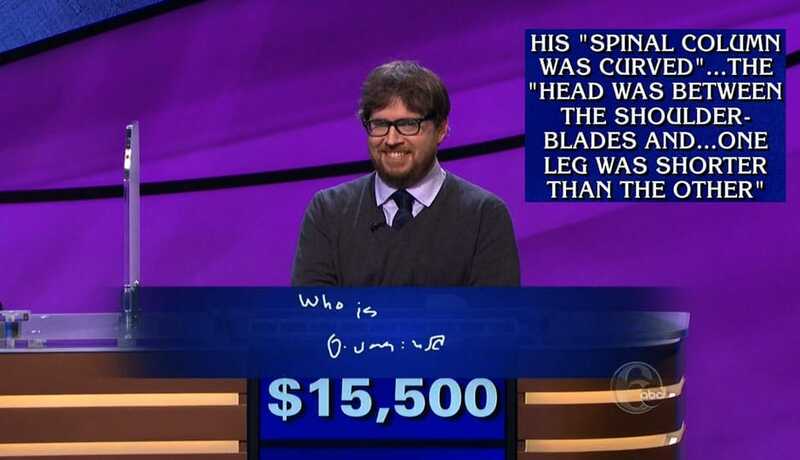 In 2007, an unprecedented event made Jeopardy! history when three contestants tied for the first time. All three contestants finished with $16,000, and all three returned for the next show. There’s a reason why all contestants’ writing looks like its the work of a six-year-old. The screen the players have to write on is tiny while the pen they use is comically large. 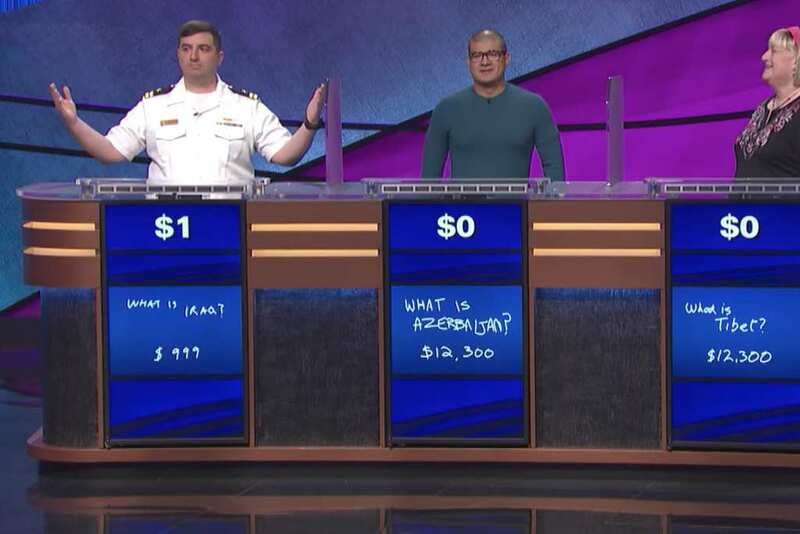 Famous contestant Ken Jennings said, “It’s like writing with an icicle on glass.” This, combined with the fact that the players are under crushing time pressure results in some seriously awful penmanship. 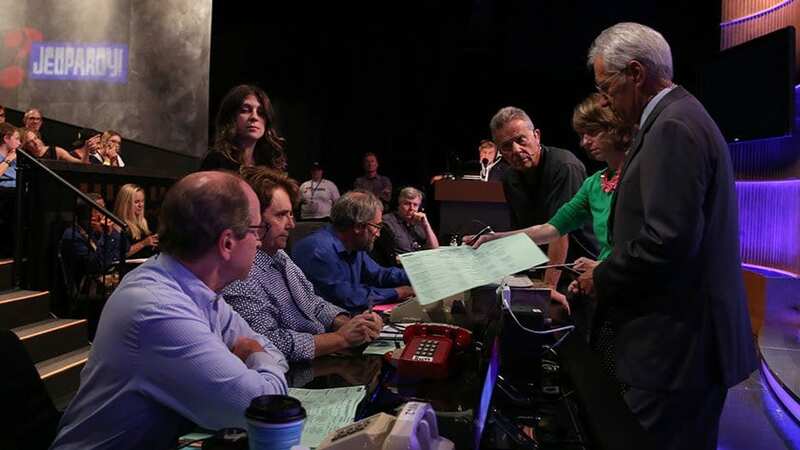 When a player gives a questionable answer, their fate is decided by a small panel of judges. You might think the mysterious figures are a group of fearsome geniuses, but they’re actually just normal people who are adept at fact-checking. Back in the 50’s, the television community was plagued with a host of scandals revealing that contestants had received assistance from show producers. Game shows now have to adhere to some strict guidelines. Jeopardy! contestants are forbidden to even make eye contact with the judges, there are areas of the set that are also completely off limits to the show’s participants. 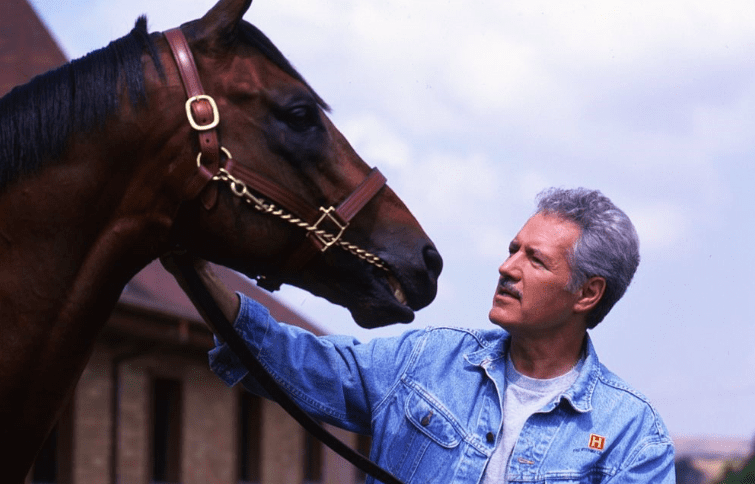 When Trebek is not testing contestants, he spends his time with horses. He actually owns and manages a 700-acre ranch called Creston Farms where he breeds thoroughbred horses. He is quite the animal lover. 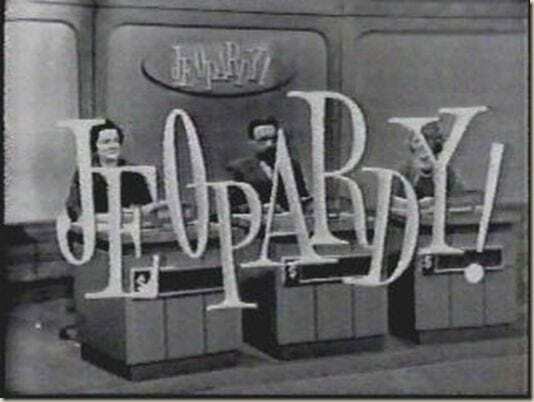 After the 50s game show cheating scandals, America completely lost faith in the legitimacy of quiz shows. Jeopardy! was actually largely responsible for the genre’s revival. With its refreshing formula, rigorous contestant selection process and meticulous guidelines, America came to love the trivia-based show. Since its debut in the 60s, the show has welcomed over 200 celebrity contestants. The big celebrity faces include Anderson Cooper, Ashton Kutcher, Jane Seymour, Nathan Lane, Jodie Foster and Lara Logan just to name a few. The game show has featured some interesting characters. Recent contents Austin Rogers became a viral internet sensation after his time on the show. Over the course of his dozen-night streak, Rogers won over the audience with his quirky hand gestures and sarcastic sense of humor. The New York bartender walked away with newfound fame and $50 000. 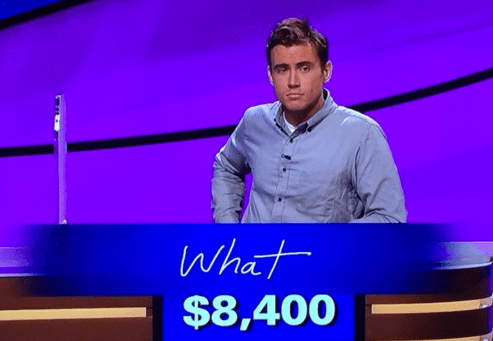 When this particular contestant appeared on the show, the audience gasped when her answers were just so ridiculous, this episode actually had to get cut. We wonder if she will ever live this moment down. Before being eliminated, she won just over $87,000.